Quiñones Productions has arrived at the W Hollywood for this week's NALIP Media Summit! 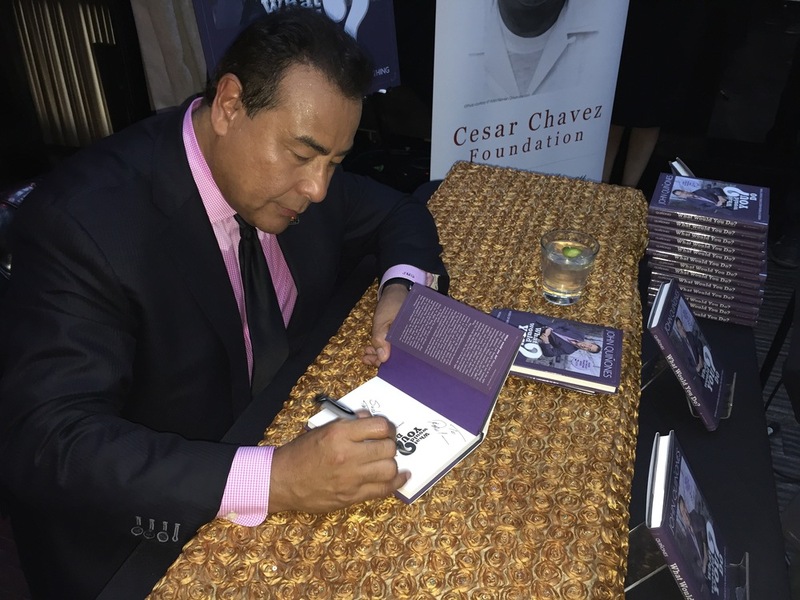 Tomorrow John Quiñones' is honored to attend a Cesar Chavez Foundation meet and greet at Beso Hollywood to celebrate the release of What Would You Do? Words of Wisdom About Doing The Right Thing and the ten-year anniversary of What Would You Do? 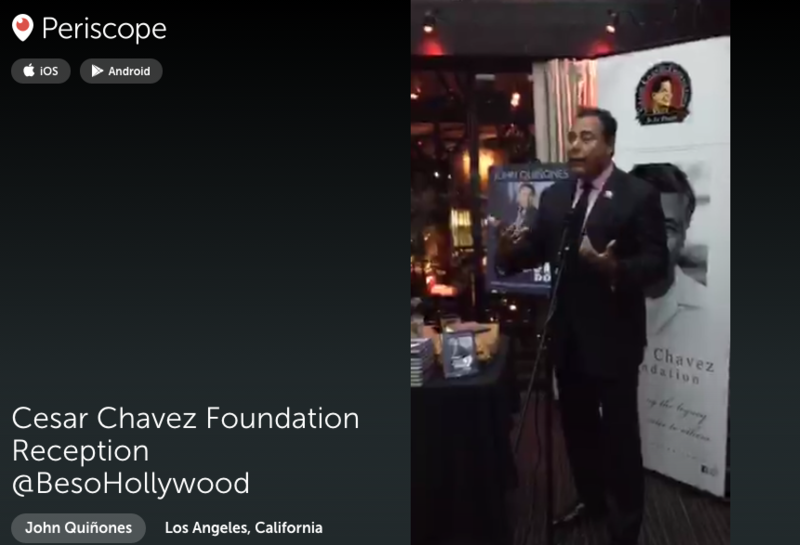 For guest list inquiries contact elopez@chavezfoundation.org. 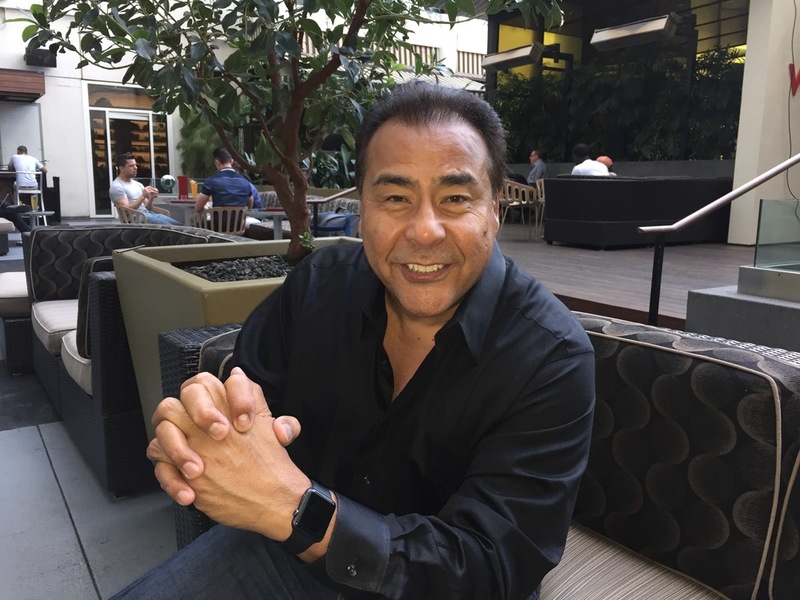 On Friday John is moderating the NALIP Media Summit panel Unconscious Bias: Bridge the Latino Media Gap at 10:00 AM in Studio 2. He'll be signing books afterwards in the Media Maker Lounge from 11:00 to noon. On Saturday, I'm moderating The Future of Storytelling: VR, Gaming and Technology in Studio 1 at 10:30 AM. 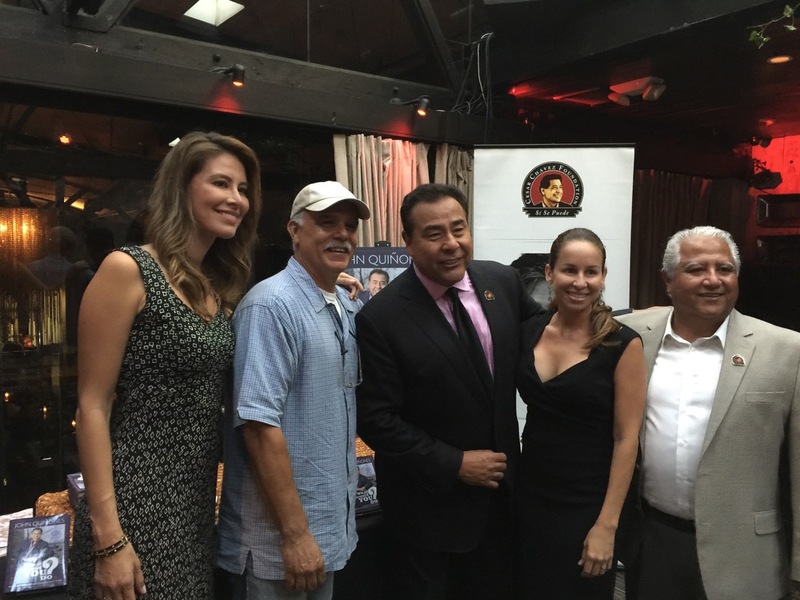 I'm also here in support of my independent project Los Angeles Music Festival®. We brought tons of business cards and want to network with media and entertainment producers, filmmakers, talent, documentarians, executives, etc. Email me and we'll connect. We'll be working social media and having some fun. 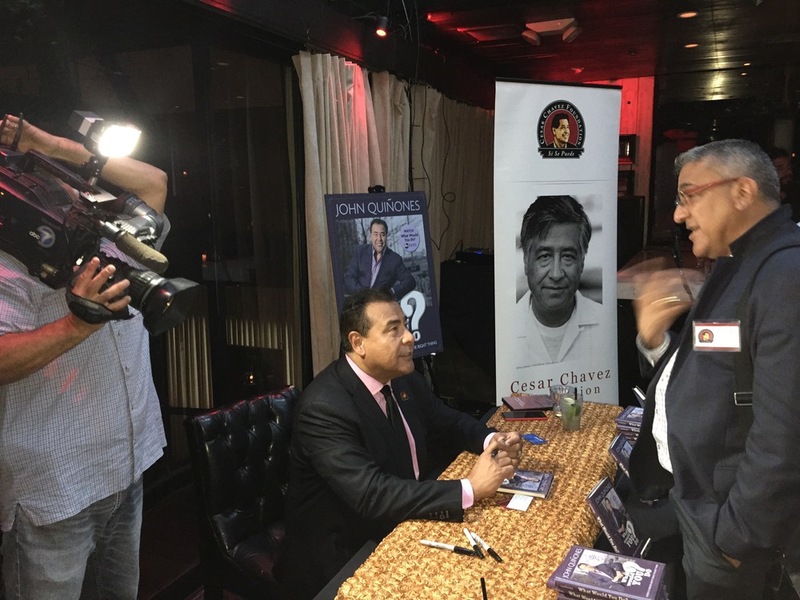 Follow @JohnQABC. I'm @floydvasquez. With any luck we'll finally get John on Periscope! This morning's sunrise from the air. Early arrival in Los Angeles. The Pantages Theater is across the street. ABC 7 LA in the house!